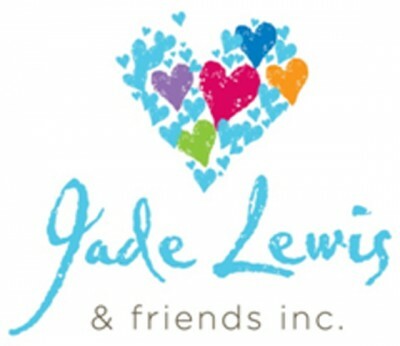 About "Golden Haze: Jade's Story"
At 15 Jade had the world at her feet. She was a medal-winning, aspiring young athlete with Olympic dreams. She had ambition, a loving family and countless friends. At 16 Jade decided to go to a rave party not knowing this would change her life and take her down the destructive path of the drug scene. 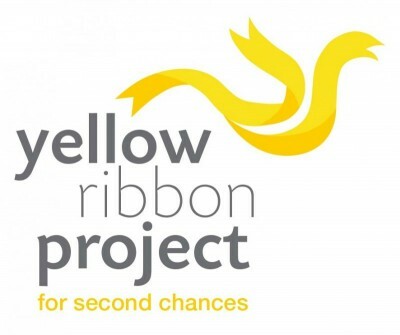 At 18, Jade was hopelessly addicted to heroin and on a downward spiral. By the Grace of God, Jade found freedom from drug addiction at 22. Jade's story has all people interested. Follow her journey of how she found freedom and success again. 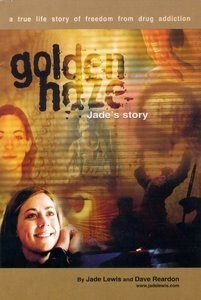 "Golden Haze is an important story to be told for young people and parents. I encourage people to read this if they have a prodigal son or daughter. This is also an excellent book to put in the hands of any young person. It can serve as a warning to some that may be tempted by the drug scene and will give hope to anyone with a serious life-controlling problem."